Cloud Peak Energy Inc. is one of the largest U.S. coal producers and the only pure-play Powder River Basin (PRB) coal company. 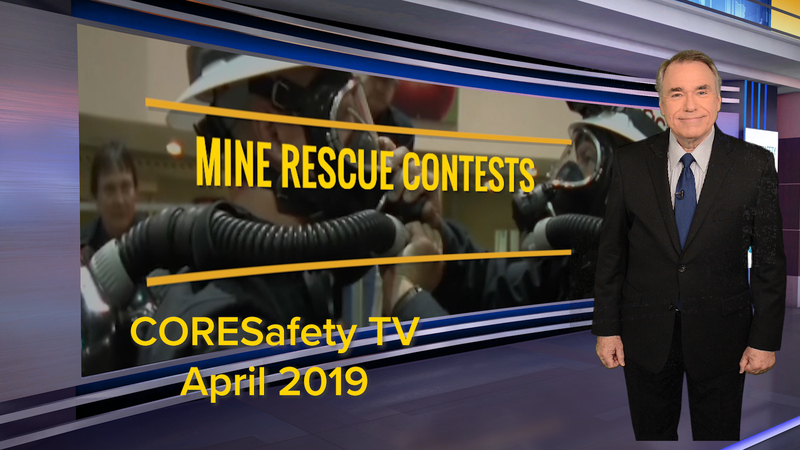 The company owns and operates three surface coal mines in the PRB: the Antelope and Cordero Rojo mines in Wyoming, and the Spring Creek Mine is in Montana. In 2016 alone, Cloud Peak Energy shipped approximately 59 million tons of coal from its three mines throughout the U.S. and around the world. 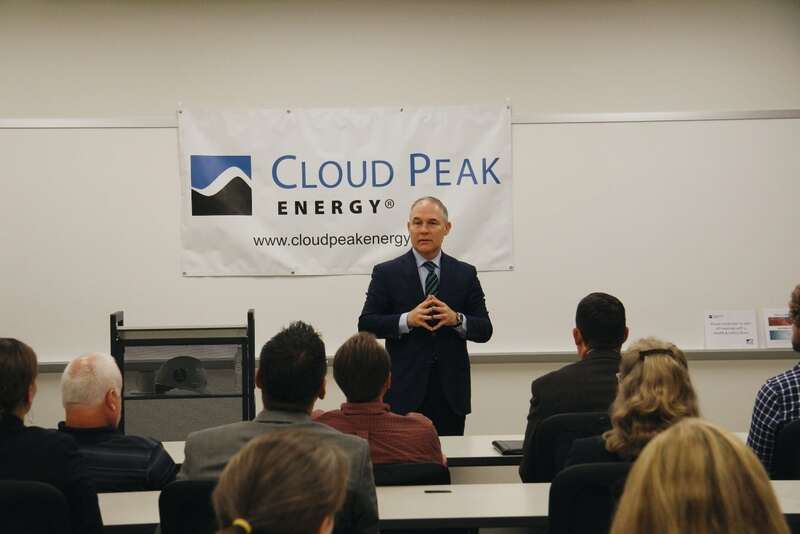 Recently, EPA Administrator Scott Pruitt visited the Cloud Peak Energy office in Broomfield, Colo., to discuss his efforts, in his own words, to bring ‘a degree of humility’ to governance at the EPA, and to demonstrate that strong and effective environmental stewardship can be achieved without restricting economic growth or negating America’s energy advantage. Cloud Peak Energy CEO Colin Marshall built on this message, assuring the administrator that the company stands ready to responsibly leverage domestic coal resources to drive significant economic growth in the country while supporting efforts to apply technology solutions to emissions concerns. In addition to supplying fuel for approximately three percent of the nation’s electricity, Cloud Peak Energy employs 1,300 hardworking men and women across the United States.